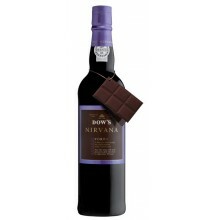 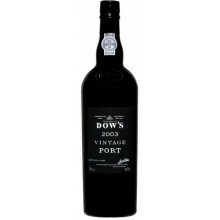 The name Dow has been associated with the finest port from vineyards of the upper Douro valley. 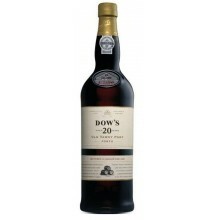 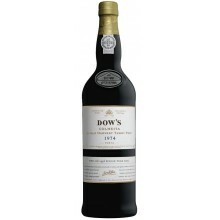 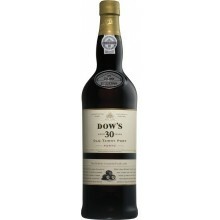 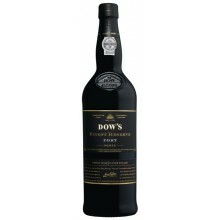 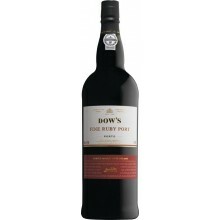 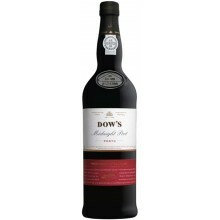 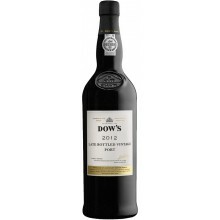 Dow’s attractive and distinctive drier finish is the recognizable hallmark of the wines from this prestigious port house. 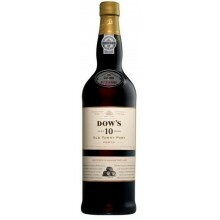 Dow's There are 30 products. 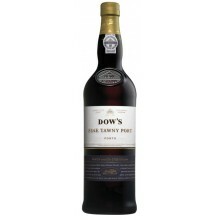 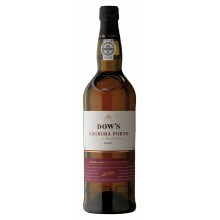 Dow’s Tawny combines subtle fruit with delicious velvety nutty flavours derived from the cask ageing. 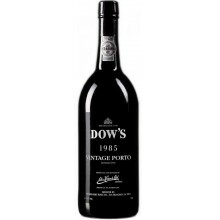 This wine results of a three-year-old blend aged in small oak casks at our lodges in Vila Nova de Gaia.